The only other title I can think of for this blog is, “I blame Andrew Swan”. At the end of August, just as my school year was beginning, Andrew Swan threw down the gauntlet to write 20 blogs in 30 days that make up September. 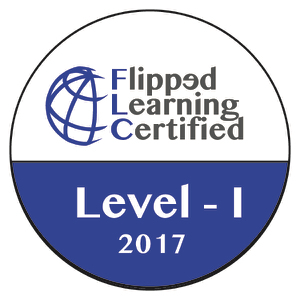 Andrew is a member of my long-distance professional learning community via Twitter, but I had only met him in person 8 weeks previous at FlipTech East Coast. Over the past two years since I’ve begun blogging I have averaged two blogs per month and have nearly broken my arm patting myself on the back for my prodigious production. However, not being one to take a challenge and a gauntlet lightly, I immediately agreed to the offense against my honor posed by @flipping_A_tcher. Writing 20 blogs in 30 days is a lot of work and requires me to be purposeful about my time. 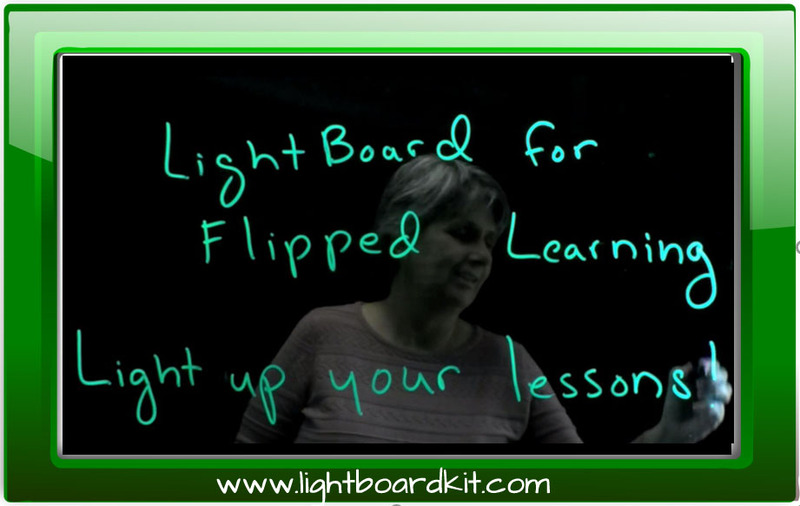 The thing that really burns me though is the fact that the reflection required for this challenge has already convicted me reach out to some of the people in my building and issue encouragement that borders on apologies for not vocally promoting and appreciating their contributions to my flipped classroom. 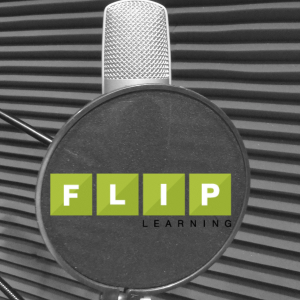 For this challenge I wrote about the role administration plays in our flipped classroom through support, protection, and critique. That reflection compelled me to go find my principal from my very first teaching job and share with him how meaningful his contribution to my career in my classroom have been. It wasn’t hard to find him as in his retirement he served as an aide in my room last year. Based on another blog regarding non-classroom teachers that provide necessary educational supports to our students, I have also issued an open invitation to the entire guidance, social work, and instructional coaching department to join me in my classroom anytime they wish to both observe the process and provide constructive criticism. That invitation and the sharing of related information led to warm-hearted “thank you”s and a desire to increase collaboration. 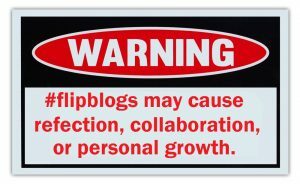 The Verdict: #flipblogs MURDERED my comfortable obliviousness! In short, all of the fears that I wrote about earlier this month about looking my classroom and myself squarely in the mirror have indeed come to fruition. By issuing this challenge to blog, the need to create content that has more than a passing whiff of critical importance means that if I am to live out the prescriptions I suggest to other in writing, I must indeed take on the responsibility to actively participate in my own suggestions. 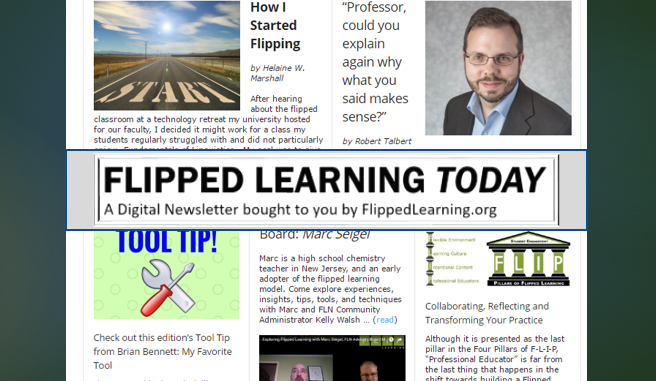 All of this stems from Andrew Swan and the active professional learning community that is available through Twitter chats like #flipclasschat, resources like The Flipped Learning Network, and the opportunity to share blogs with the hashtag #flipblogs. 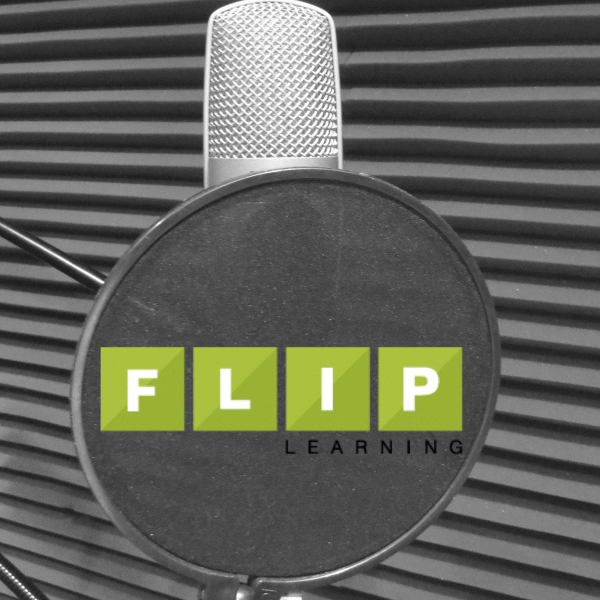 The evidence squarely places the blame for all the reflection and pursuant positive outcomes at the feet of Andrew Swan, and I must issue a warning to anyone else who considers participating in such a challenge as the “20 in 30” at #flipblogs. Awesome post, Matt. Very lively and truthful! What an amazing way to describe, Mr. inspirator -El señor Cisne! Love this community!